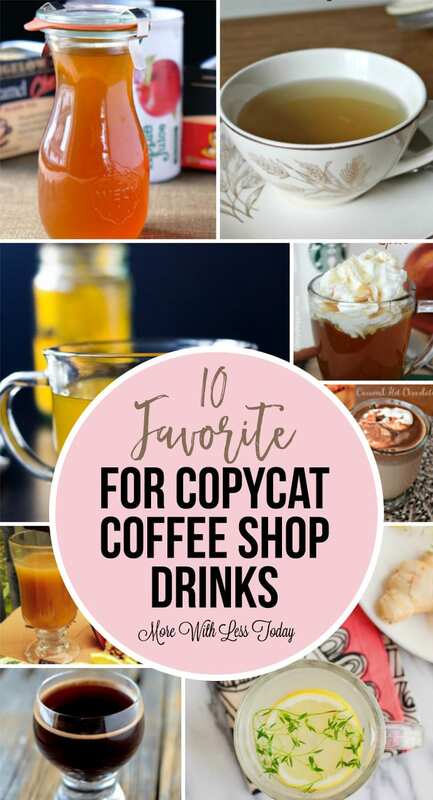 We found 10 favorite recipes for Copycat Coffee Shop Drinks from some of our favorite bloggers. 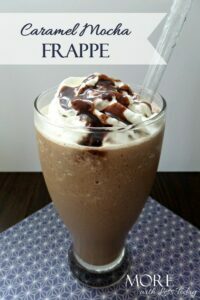 If you are like me and love a delicious coffee shop drink but don’t love the price, you can make some of these copycat warm beverages at home. These are wonderful to serve when your company is coming! Turmeric Tea by Eat. Thrive. Glow. For more great recipes, follow our boards on Pinterest.